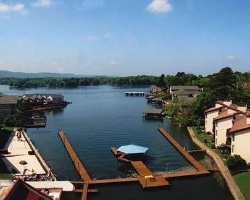 *Sun Bay Lodge* is a wonderful resort complex bordering beautiful Lake Hamilton. Amenities at the resort include indoor and outdoor pools, a beach, a full service health club and spa with saunas, a whirlpool, exercise equipment and masseuse, and tennis courts. Most of the units feature a balcony and a private whirlpool. Area attractions include Hot Springs National Park, with its invigorating mountain trails and famous thermal baths. To discover more, visit www.sunbaypoa.com. Enjoy staying close to Hot Springs National Park! Annual week 20! Inquire for more details! Great resort with many amenities for all ages! Week 42 every year! Inquire for details! 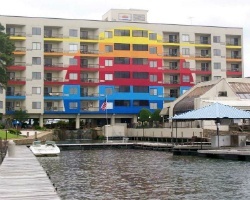 Enjoy being close to the beach, plenty of activities, attractions and more! Buyer May Receive A Title Fee Credit, Inquire For Details! 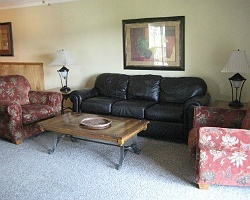 Enjoy week 20 vacations at this beautiful Arkansas Resort! Buyer may receive a title fee credit, inquire for details!